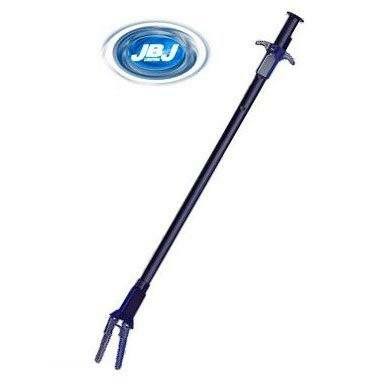 JBJ Aqua Tongs are can be used for numerous aquarium applications. The spring-action trigger makes it perfect for general plant or coral maintenance, as well as other purposes. The 27in long handle is excellent for deep aquariums. The ergonomic handle effortlessly allows you to control the needlenose tongs. Now you can grab and move objects within your aquarium while keeping your hands dry. Corrosion-resistant plastic construction.